MYUNG KWANG CHEMICAL IND.CO.,LTD. 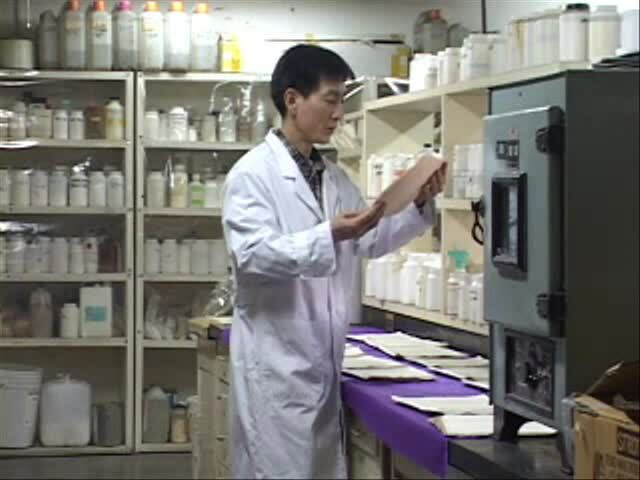 video from MYUNG KWANG CHEMICAL IND CO., LTD.
MYUNG KWANG CHEMICAL IND CO., LTD.
4. Clear Rubber Compound(sheet) for shoe outsole making and Etc. 6. KUMHO PETROCHEMICAL, LG CHEM ITEM Supplier. 7. FISHING SHOES, FISHING BOOTS, BOAT SHOES Korea Brand Supplier and Export. so please check our products and we will give you best price for you. Company : MYUNG KWANG CHEMICAL IND.CO.,LTD. 00:35 Clear Rubber,Adhesives,Antioxidant,Additive Sell MYUNG KWANG CHEMICAL IND CO., LTD.
00:36 RUBBER,ADHESIVES,ANTIOXIDANT,ADDITIVE SELL ETC MYUNG KWANG CHEMICAL IND CO., LTD.
00:48 CLEAR RUBBER,ADHESIVES,ADDITIVES,ANTIOXIDANT ETC MYUNG KWANG CHEMICAL IND CO., LTD.
02:28 Shoes Women Shanghai Shenghong Trading Co., Ltd.